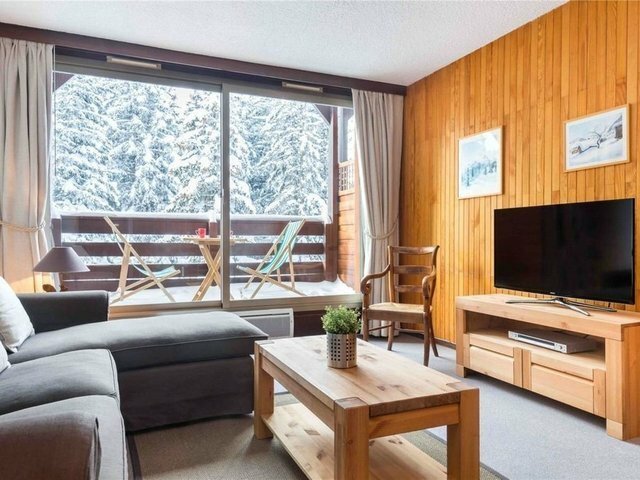 Located in the 'Jardin Alpin' Residence in Courchevel 1850 on the top floor, a well presented charming apartment of approximately 60 sq m. For sale by Savills Courchevel. The apartment benefits from a superb south facing balcony, a living room with dining area, a kitchen, 2 bedrooms and 2 bathrooms. In addition: a ski locker and a cellar.